The perfect backdrop for your special day. 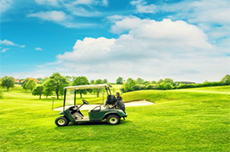 Coffs Harbour Golf Club offers a variety of options to cater for your every need. With 3 function areas to choose from we can assist you in creating the wedding you have always imagined. With onsite caterers, and a wedding coordinator on staff, you can rest assured that your wedding is in safe hands. 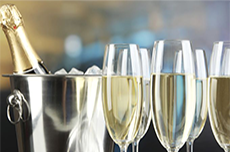 Let us take care of your special day, while you celebrate, stress-free! Call the Club on 66523244 or email marketing@coffsharbourgolfclub.com.au for more information.